Think for a moment how do you feel when you walk into a room where the furniture is not governed by any law. Everything is non-harmonic and you get the feeling that one side of the room is heavier than another. And no! you’re not inside of the Titanic! You are simply in a space without visual balance. When we hear for the first time this term it seems to us that it will be difficult to understand, but it is actually easier than what it looks. Visual balance is the “State of a body” when the forces acting on it are compensated and cancel each other, remaining stable. The balance makes all to acquire a character of “necessary” in the space. This does not have to require symmetry but harmony between the parts. When we carry out a project of Interior design, we take into account each of the elements that compose it. When having heavy furniture it should be spreaded through the space so your visual balance is even and the visual point of interest is wider. If you do so you will achieve your goal. 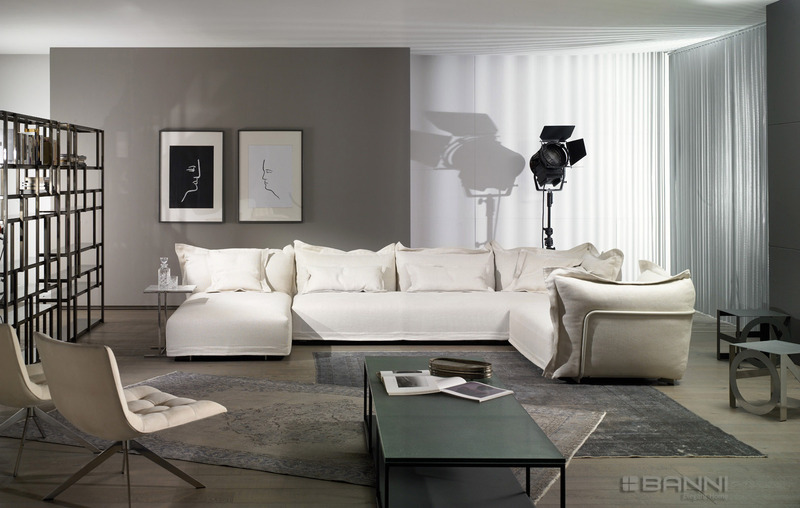 Sofas take up a significant percentage of the living rooms or lounges and influencing the feelings that these stays. Sofa there are many qualities, designs, materials and structures. This essential piece of furniture of the day must be consistent with the rest of the decor but above all with the tastes and uses of the owners. 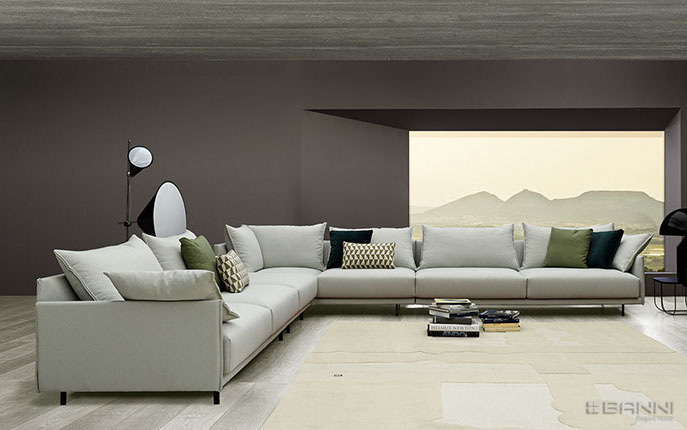 In BANNI we have a wide variety of sofas from the most exclusive international brands: Arketipo, Meridiani, CasaMilano, Longhi, Porada, Casadesus, motto as well as our own signature. They represent all possible styles that a client is looking for. 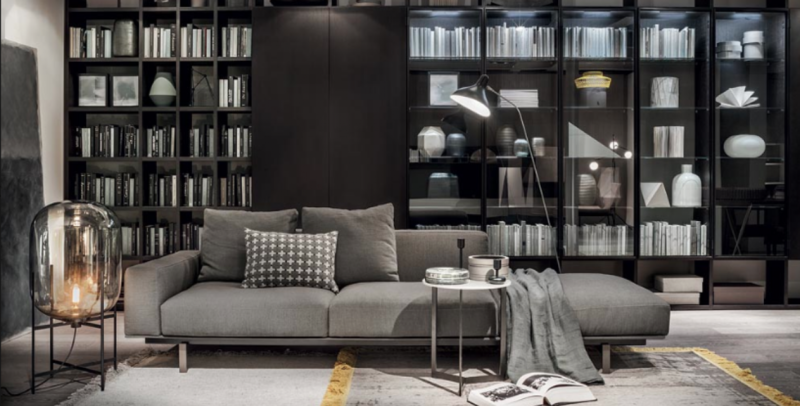 In our showrooms in Madrid, Barcelona and Marbella you can find all kinds of sofas, armchairs, sofas bed, chaise longue and corner sofas of the best brands in the market. Our interior designers in Madrid, Barcelona and Marbella will advise you in all that you may need on this kind of furniture. 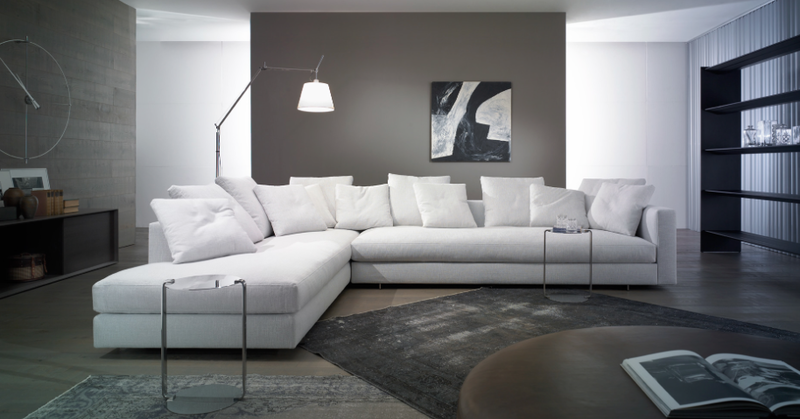 Arketipo is a leading brand of furniture made in Italy specialized in the manufacture and distribution of design sofas. We highlight the following models: Moss and Atlas as novelties of this year as well as the classical Windsor, reverse and Ego. All of them are a banner of elegance and design of our neighbouring country. 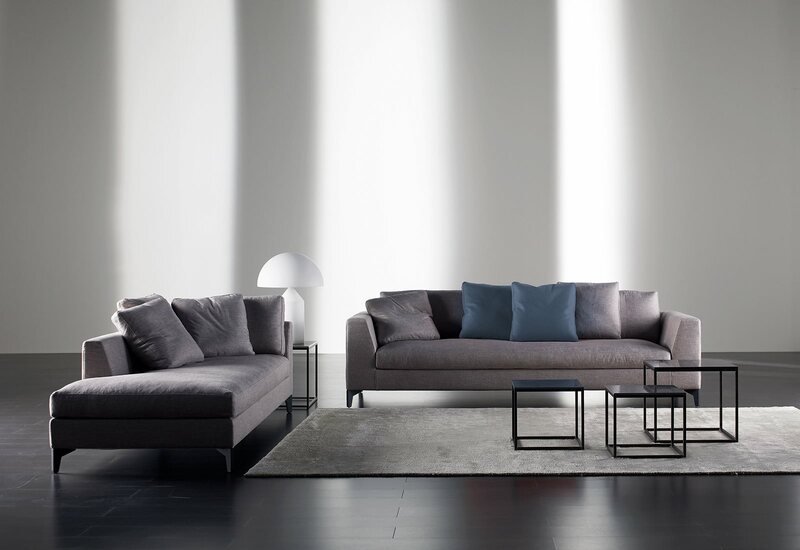 Meridiani another emblem of the Italian country that works timeless and stylish collections no frills, basic without being too trendy. It has a wide collection of sofas, armchairs and chaise-longue. We highlight the Louis Up model but also Bacon, Prince, Lauren Ghost and Turman. 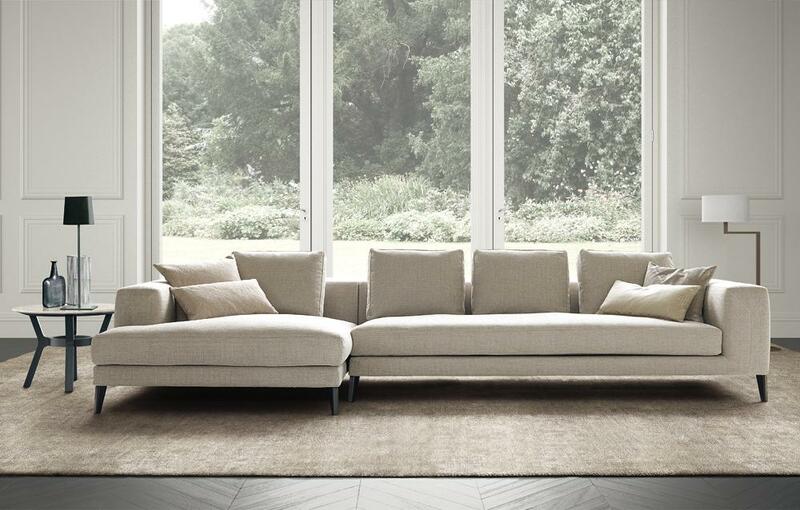 CasaMilano with his Hamptons model combines elegance with design and functionality. The choice of materials, wisely combined between them, worked down to the smallest detail, has achieved unique contemporary home items and is a favorite among our customers. 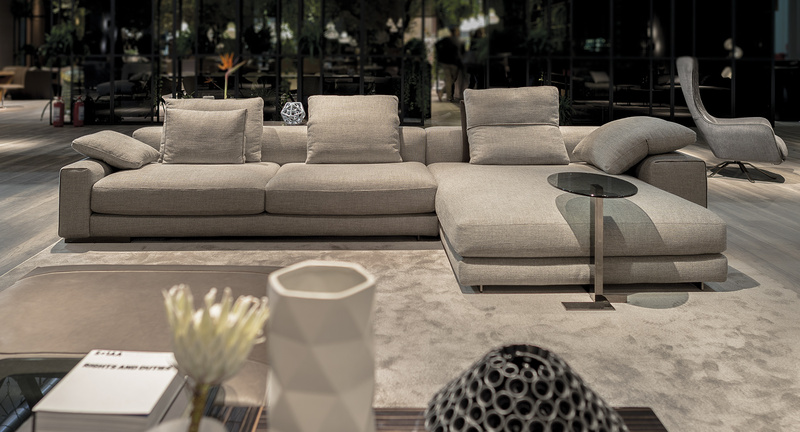 The maximum exclusivity is given by Longhi that allows you to customize your sofa, choose your favorite colors, adapts to the size that best suits you and there is even the possibility of signing it. One of our latest additions has been the brand Lema of Italian origin and a wise combination of tradition and innovation, focuses on quality and customization of the product. 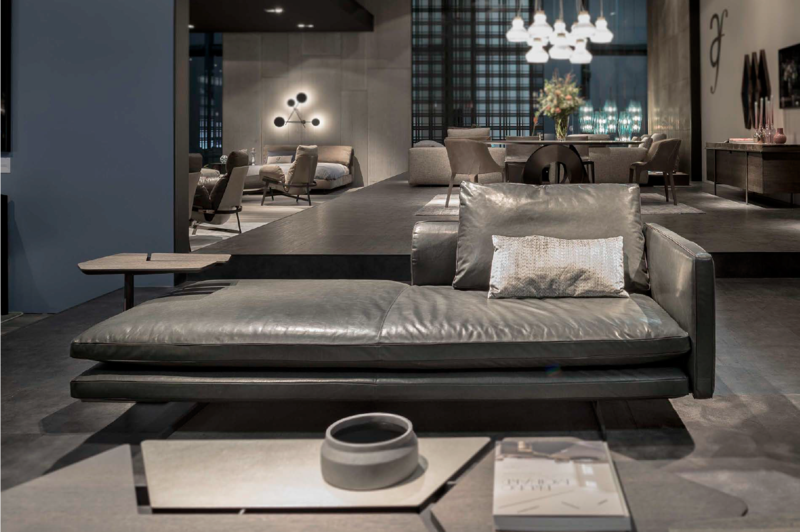 Discreet elegance theme sofas are perfect interpreters of a philosophy based on relaxation, with its essential comfort and modularity features. 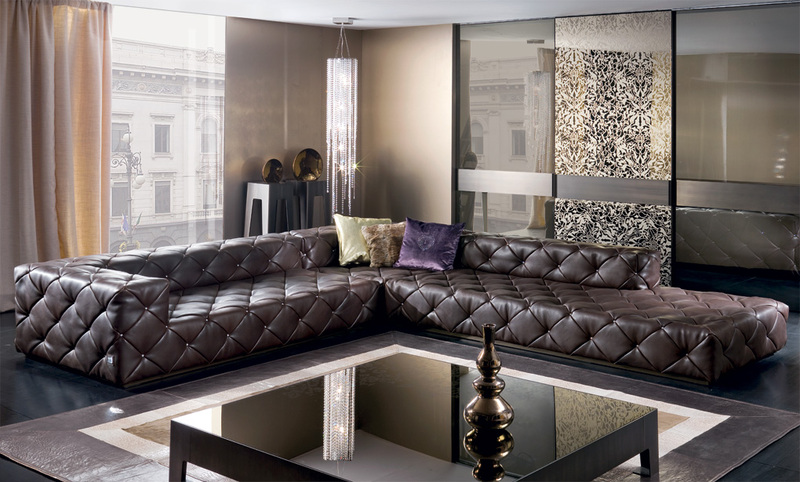 This Italian brand of sofas features a different design but all characterised by high quality and focus on the details. Aside from our own signature BANNI we also love Casadesus. Casadesus is a unique product in terms of visual richness and conceptual simplicity. We have selected the most emblematic models; Define Dalí, with sinuous shapes and frills of cushions as a single piece, destined to occupy their own space in any room or hall. This signature work as unique pieces with their own identity. In BANNI we manufactur sofas that are adapted to the tastes and needs of each client whatever your requirements. We have tailor made sofas for any space and with our own finishes. The pieces of furniture that we chose for our homes say a lot about our personality. They are an expression of the sense of style and taste of each person.